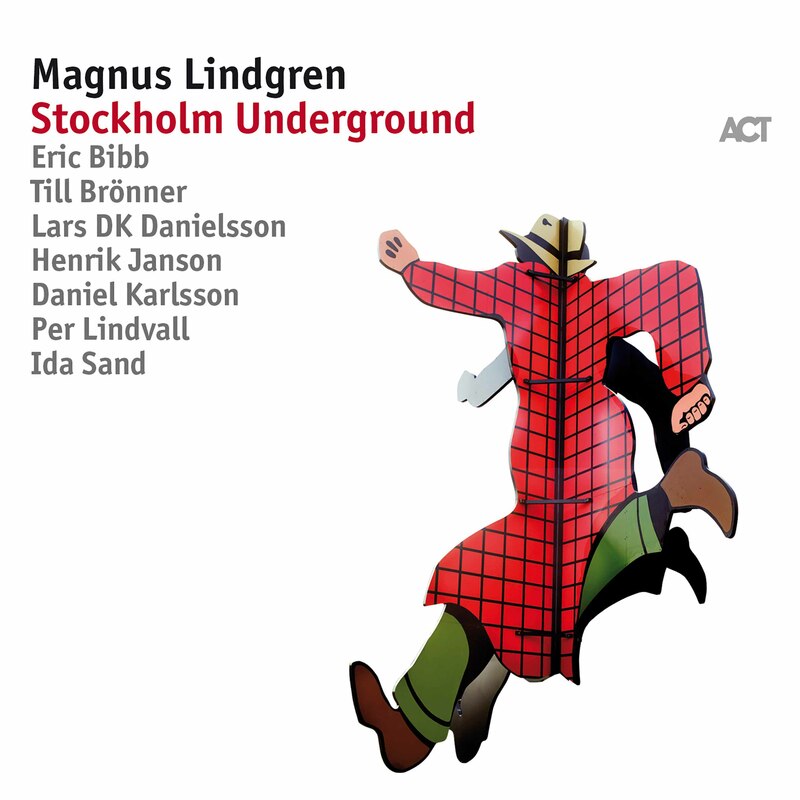 Flutist Magnus Lindgren leads a venerable group of musicians on Stockholm Underground, an homage to Herbie Mann’s 1969 release Memphis Underground. Featuring leading artists from the Stockholm jazz scene such as guitarist Henrik Janson, bassist Lars Danielsson and drummer Per Lindvall, this is a sweet, funky tribute that puts a Scandinavian spin on a collection of soul and rock classics. The special guests are Eric Bibb, Till Brönner and Ida Sand. A re-connection with a musical icon or tradition – it is often the way something new, maybe even game-changing emerges. 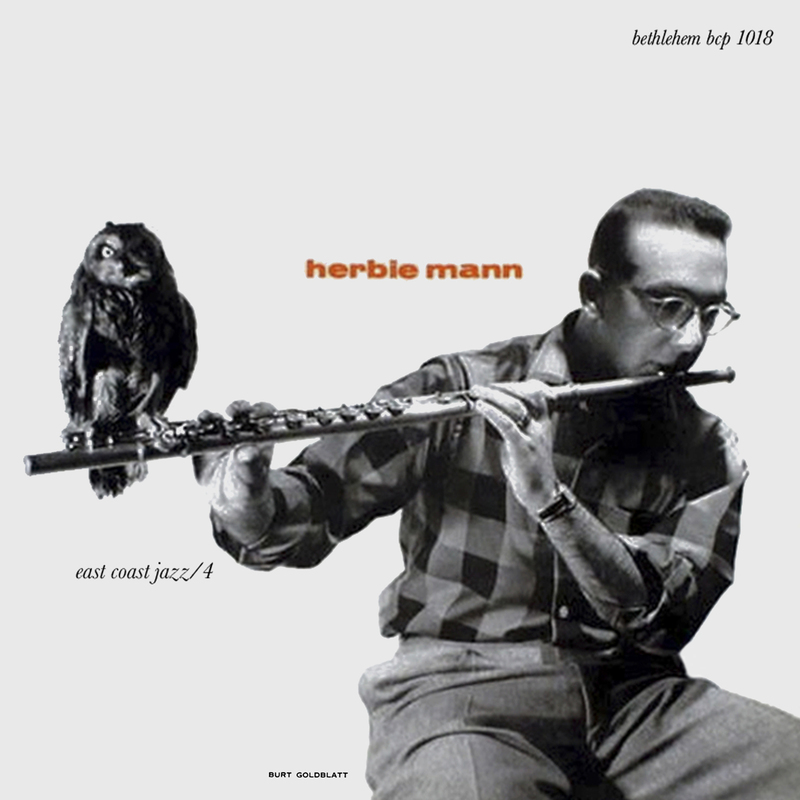 That was the idea in curator/ producer’s Siggi Loch’s mind when he suggested to Magnus Lindgren that he might look at re-tracing the footsteps of Herbie Mann. “Stockholm Underground” is a homage to the one of the greats of the jazz flute, and to his legendary 1969 album “Memphis Underground”, listed by Rolling Stone in 2013 in the “100 Best Jazz Albums” of all time. The key figure in this project is evidently Magnus Lindgren, a stalwart of the Stockholm jazz scene, and known in the role he has had for many years, as a member of the Nils Landgren Funk Unit. Lindgren is not just a hugely gifted saxophonist, he is also probably the best jazz flautist in Europe. And he is offering this aspect of his artistry for the first time in pure form: “Stockholm Underground” is the first album on which he plays only flute. When it comes to the emulating the soft melodic lines, producing the breathy tone, or indeed other Herbie Mann hallmarks such as singing-while-playing and multiphonics (on “Penny Blue” for example), Lindgren proves to be a complete shoo-in. He is also in the driving seat as composer/arranger, having penned eight of the twelve tracks on the album. 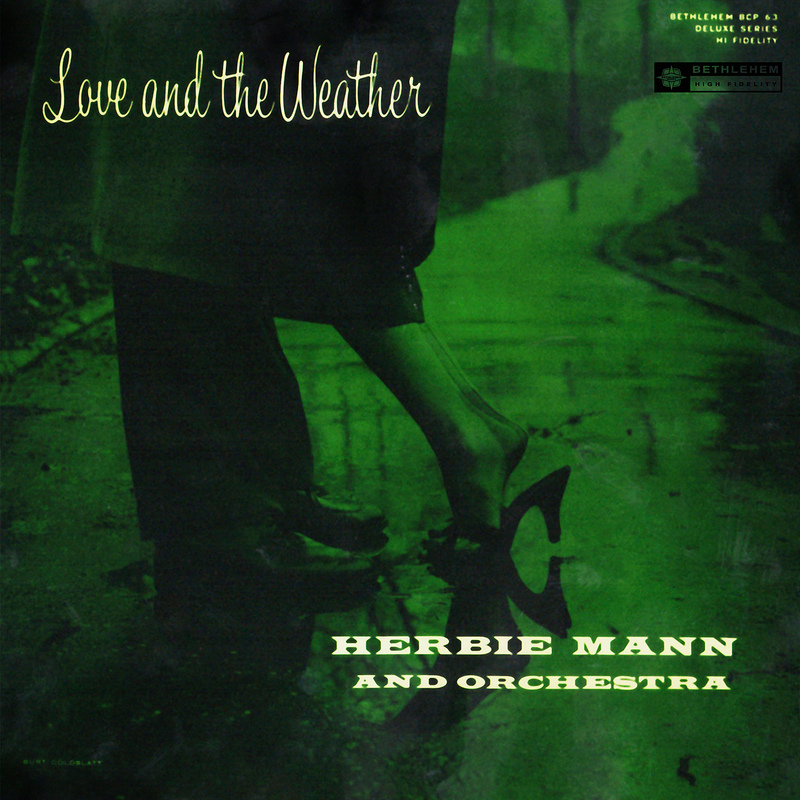 The laid-back “sweet soul music” of Herbie Mann, who died in 2003, has been brought into the present day. 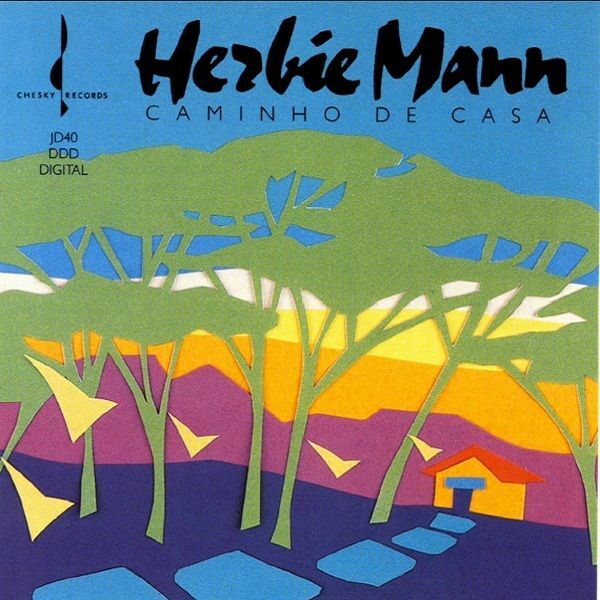 Mann’s rhythm n’blues- imbued jazz was underscored with a touch of latin, inspired by Mann’s trips to Brazil. 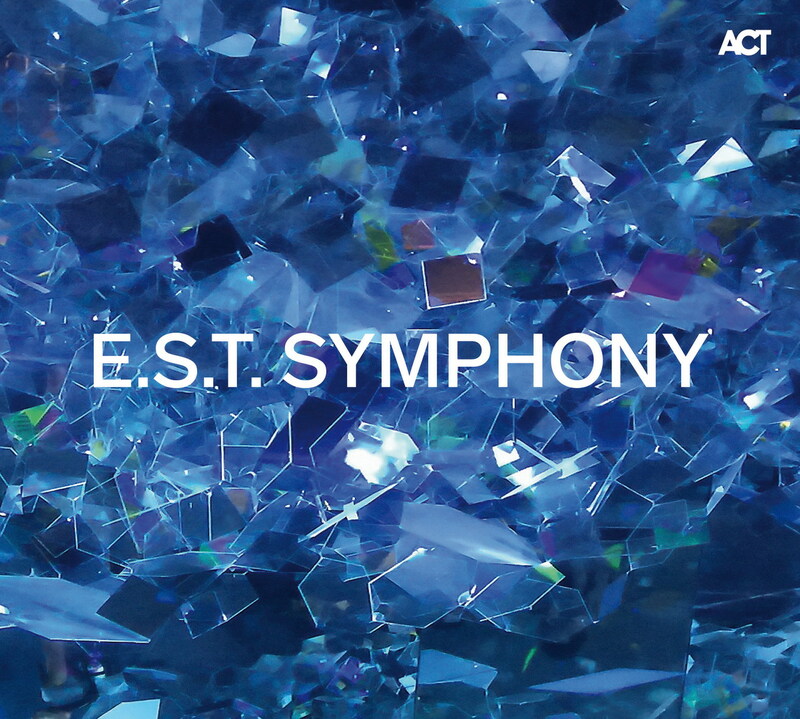 This project could only succeed with the right musicians; as the title “Stockholm Underground” suggests, most of them on this album are Swedish. And the fact that this tribute has come from Stockholm is no accident: alongside Paris and Copenhagen, the Swedish capital was a place of refuge for American jazz and blues musicians in the 60s, as they fled from discrimination and hardship. A musician such as Art Farmer was interpreting Swedish folksongs as early as 1964 in “To Sweden with Love.” Several, from saxophone icon Johnny Griffin to guitarist/singer Eric Bibb – who is in fact a guest on the album – made or still make their lives there; the “Stockholm Jazz Festival” was from early on the place for transatlantic meetings. 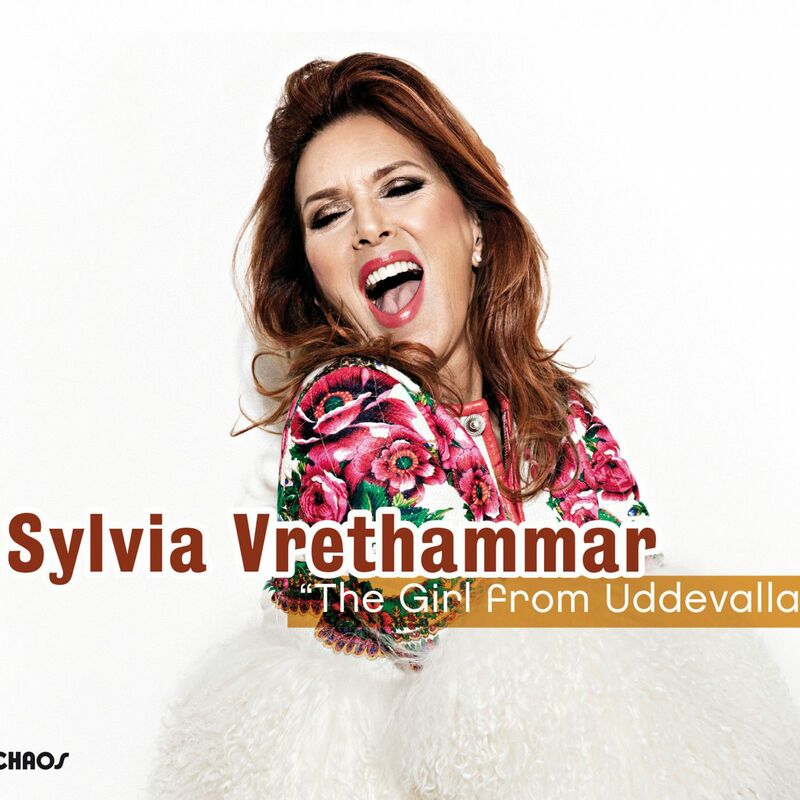 The presence of these musicians has continued to influence Swedish jazz up to the present day, not least the players in the rhythm section on “Stockholm Underground”. With Henrik Janson on guitar, Lars Larry Danielsson on electric bass and Per Lindvall on drums – he also played with ABBA and a-ha – the original rhythm section of Nils Landgren’s Funk Unit, which became well known in Scandinavia and beyond, has been re-assembled. 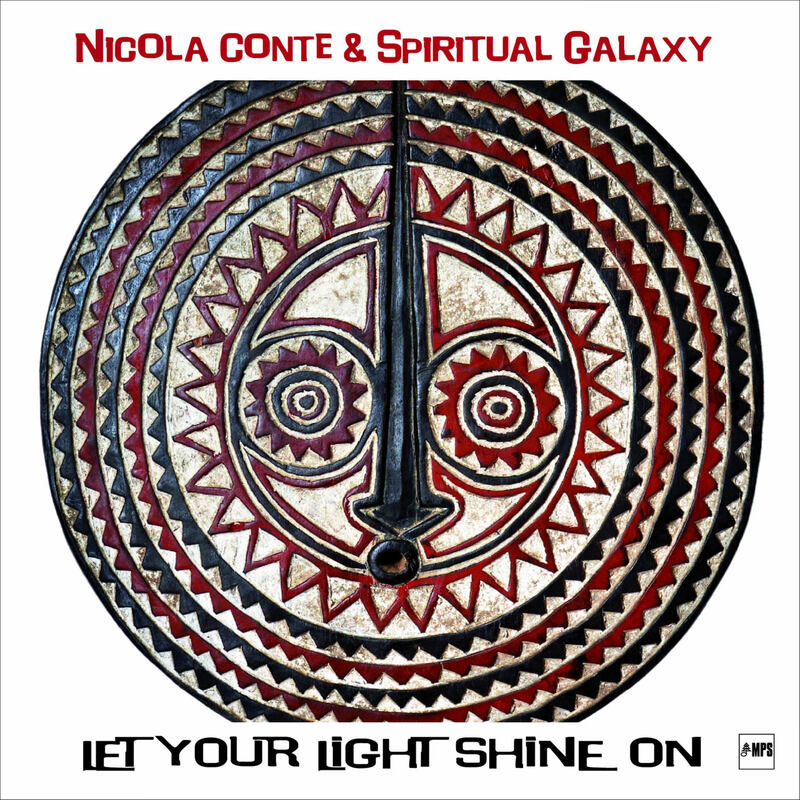 Already in the mid-90s, these musicians had proved that it is not only American musicians who can give authentic groove and soul – Europeans can do it, and develop it further as well. They are joined on keyboards by Daniel Karlsson. As his work with his own trio and with the band Oddjob demonstrates, his command of both melody and rhythm is masterful. They are a Swedish version of the legendary “Memphis boys”, the studio band at American Sound Studio, whose presence on hits by Elvis Presley, Aretha Franklin, Neil Diamond, Dionne Warwick, Wilson Pickett – and indeed on Mann’s “Memphis Underground”, made sure that they played their way into music history. Lindgren has also been Musical Director for some of the projects of Germany’s most popular jazz musician, the trumpeter Till Brönner. And Brönner is to be heard on two of the tracks of “ Stockholm Underground”. He is one of four distinguished guests. The second is Eric Bibb – mentioned above. He is there on the opener “Fluting” and then on the bluesy “Good Stuff” where his throaty voice and steel guitar add to the range of colours. Nils Landgren produced the album (together with Siggi Loch) and stepped into the session with his unmistakable trombone playing. 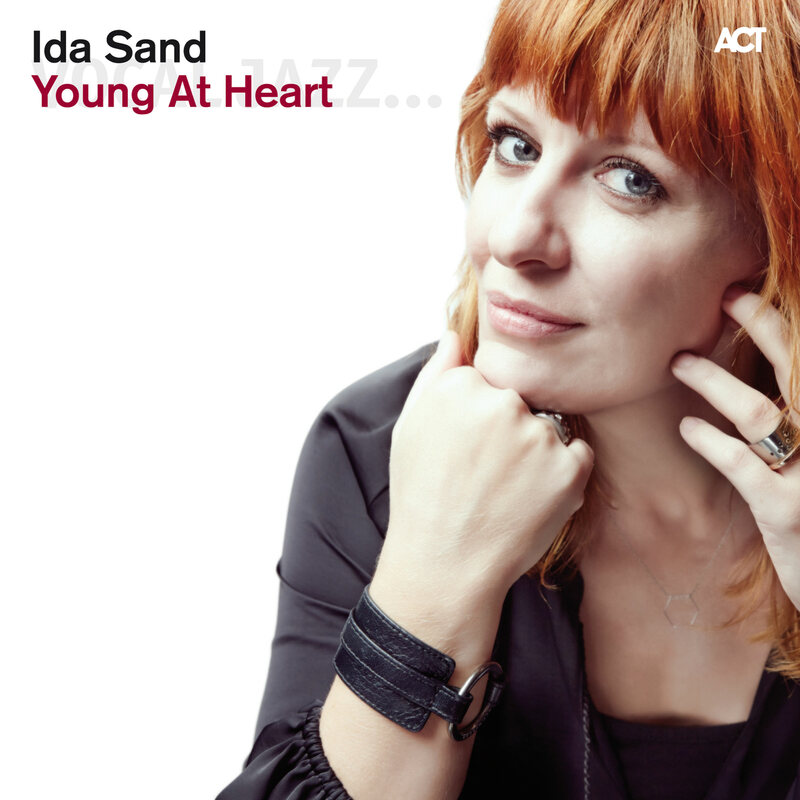 Ida Sand’s soulful voice is just right for a Herbie Mann tribute, especially in a cover of “Chain Of Fools”, a track on “Memphis Underground” which had already been a global hit for Aretha Franklin. This is the only track from the original 1969 album to be reprised. With the other eleven tracks, from the rock classic “A Whiter Shade Of Pale” via Ida Sand’s “Brutal Truth” to Lindgren’s silky “Mr. 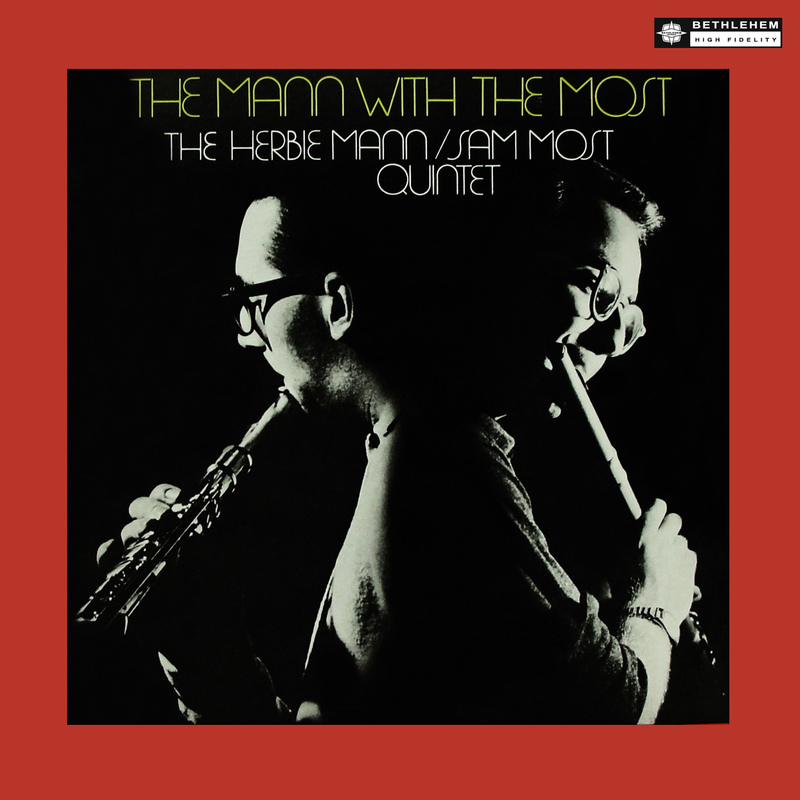 Mann”, what emerges is a tribute to Herbie Mann which is contemporary, and always on the money. Mann’s variety of Memphis soul-jazz lives on in this new take – refreshed with Swedish cool. 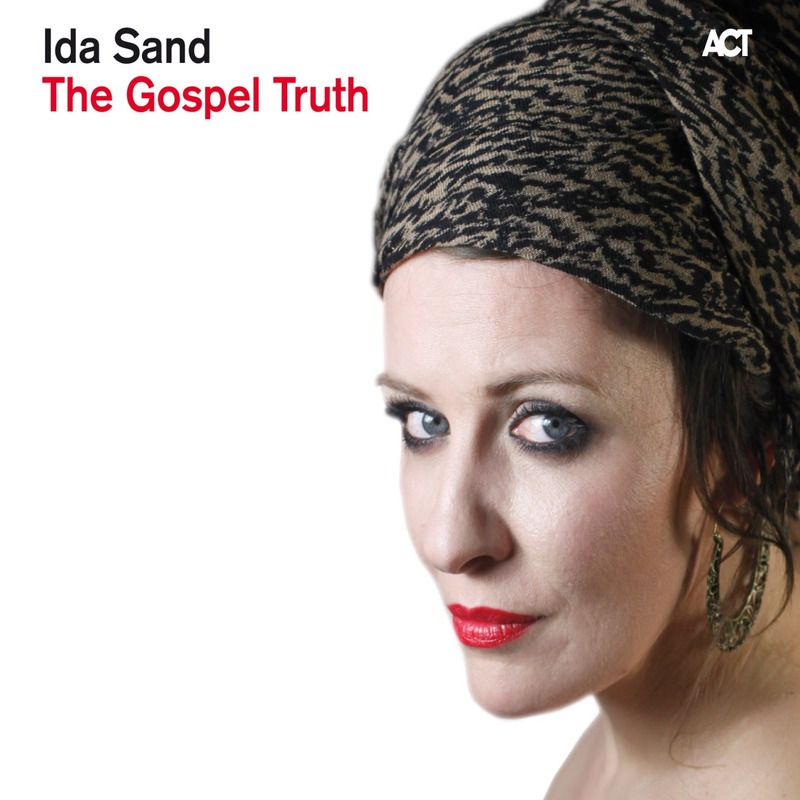 Produced by Nils Landgren & Siggi Loch. Engineered by Pelle Gunnerferfeldt. Recorded on March 8–10, 2017 at Ingrid Studios, Stockholm, Sweden.